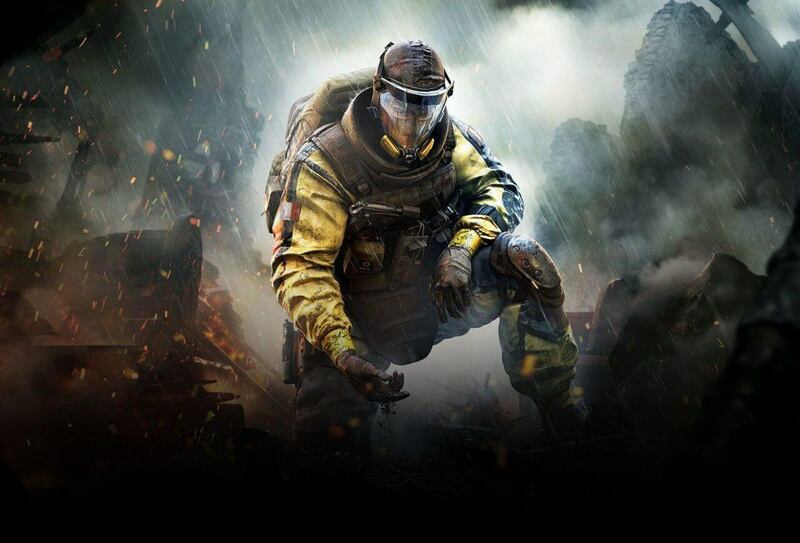 Tom Clancy's Rainbow Six Siege is set to stay colorful for just a few more days, with the title's April Fool's Day event Rainbow is Magic confirmed for an extension to Monday, April 15. 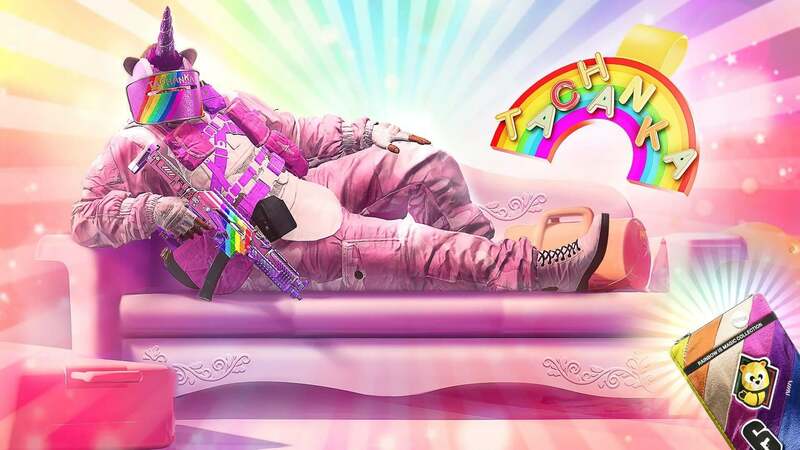 The humorous mode, which brought teddy bears, lilac colors, unicorns, and most importantly rainbows to the dark and hardened world of Siege, was initially set to leave servers on April 8. Due to a massive spike in player count over the event, which saw the game soar to third on the Xbox Player Chart behind ever-popular battle royale titles Fortnite, and Apex Legends, Ubisoft has made the call to extend out the fun-soaked gameplay and graphics event. 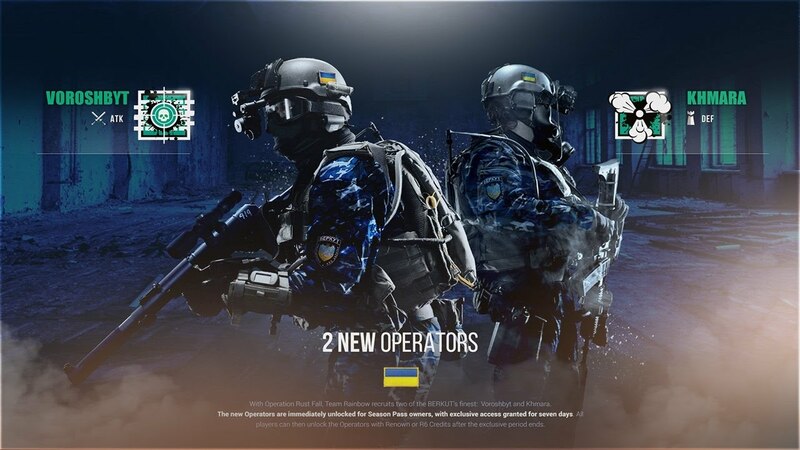 While Ubisoft has made the call to remove the playlist a week later, no word yet has been confirmed on the Rainbow is Magic collectibles currently available in the in-game store. It's assumed, however, that the collection will also be removed on the same date. Not everyone is happy about the extension however, with many complaints coming about the "abrasive" menu music, as well as the "gaudy colors" that blanket the mode. "Loading in Siege and hearing that music makes me want to puke," user 'xudie' said on a Siege forum, while 'The Good Coconut' said they liked the look of the map, but felt the "characters were too bright" and the cell-shading meant the operators clipped into the map. Some believe the "challenge is already gone" after the lifespan of the event, while Reddit user 'MTMathis' was short and sharp in their assessment of the news: "No thanks." There are others that are going to miss the pink-stained event mode however, with one Reddit user praising it as "pure fun". 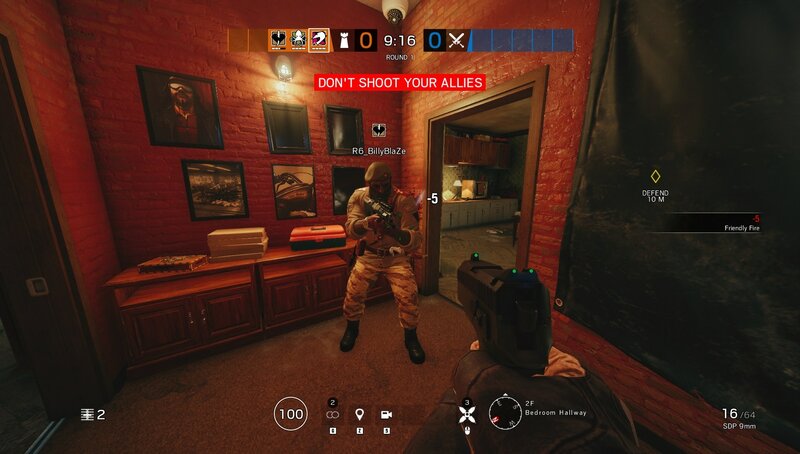 "It's a small map, quick rounds, you can spawn peek, rush as a recruit, try weird tactics, use it for warmup, and no one will blame you for ruining the round. This event is just pure fun," they said. 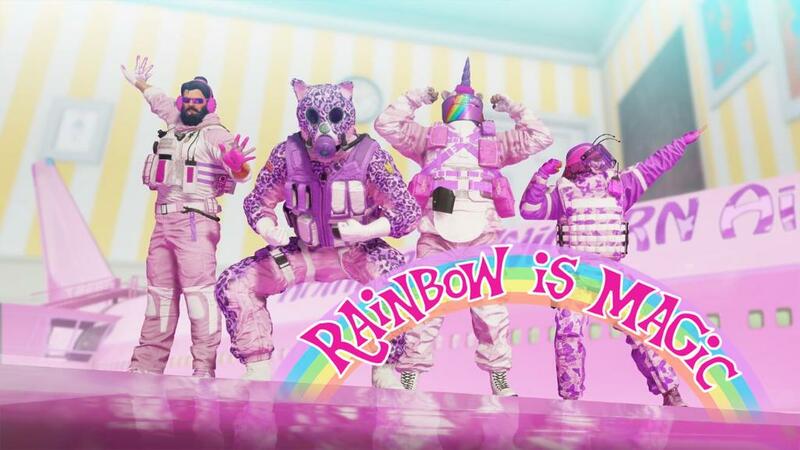 Ubisoft's April Fool's Day event Rainbow is Magic will leave Rainbow Six Siege servers on April 15. Isaac is a journalist from Australia who loves all things video games and competitive esports. Currently covering stories across Destiny, Rainbow Six, and League of Legends esports, Isaac is always keen to see that next exciting game on the horizon.